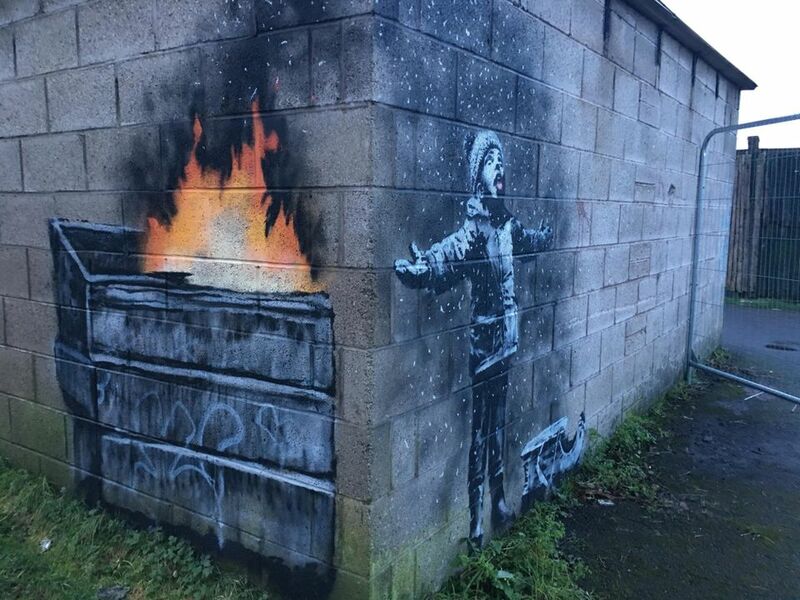 Most of the comments on the artist’s Instagram feed praise Banksy’s project in Wales. “[It is] a brilliant piece, and resonates with people,” says one contributor. The move reignites the debate about the long-term future of Banksy’s works and who owns the lucrative pieces. Another contributor adds: “Saddened people are selling your work for profit.” Banksy has yet to comment on the sale.